We are down in Devon now (from near Edinburgh) and very glad to be down here. 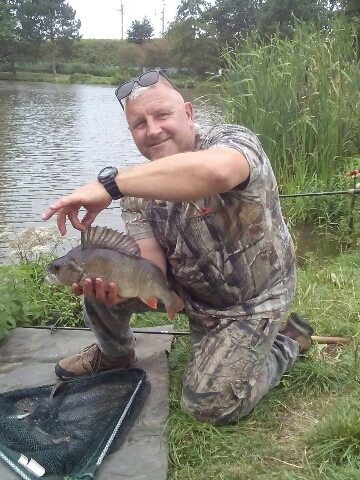 Haven't had much time for fishing yet, but have tried a few of the local coarse fisheries and have had a couple of carp just over 20lb. 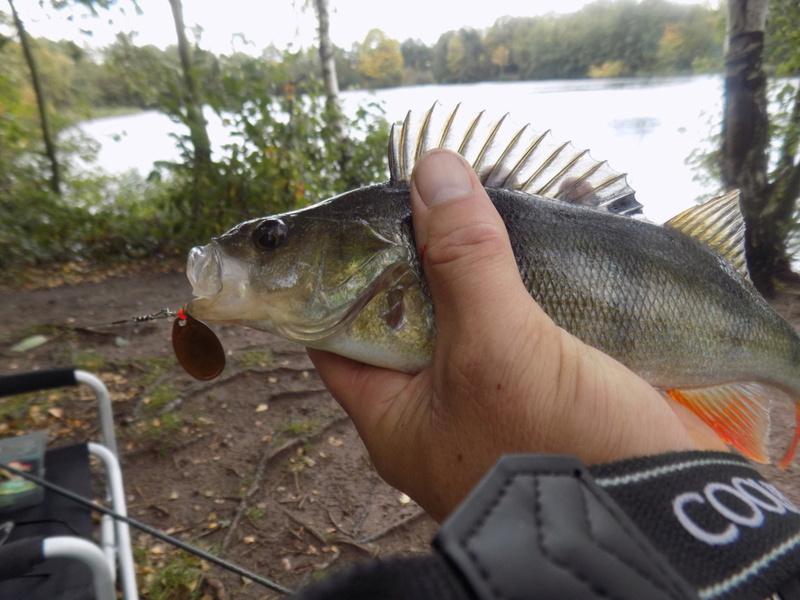 I tried the local canal for pike and perch the morning and had 3 tiny jacks (largest maybe 1.5lb) and lost another 3 pike and a perch. Probably won't head back though as the canal is gin clean, very weedy and very shallow. Plenty of pike in it, but very little larger than a couple of pounds, by the looks of it. well I had my first outing this weekend. 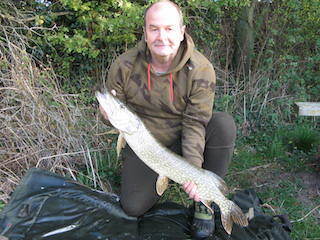 Result Pike one dropped run Trev zilch. I baited up a few swims with last seasons deadbaits and my freezer if full of new baits. I was out yesterday I just had three jacks on the plus side it was a beautiful day. 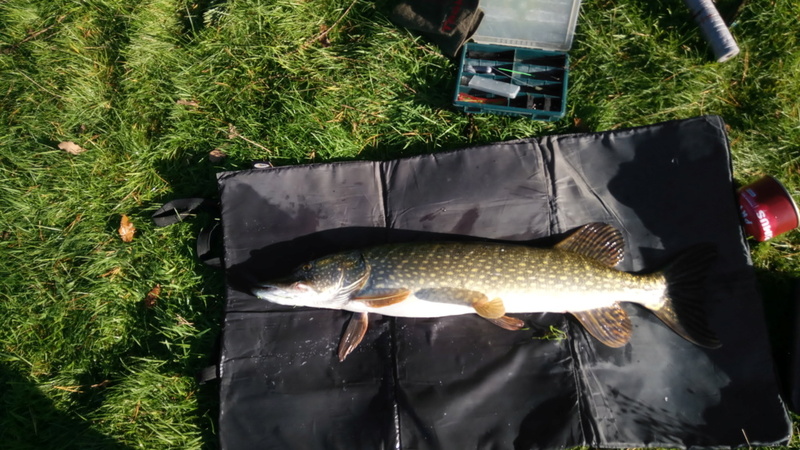 I'll be targeting a water this winter that is very lightly Pike fished and has the potential to throw up a surprise or two. 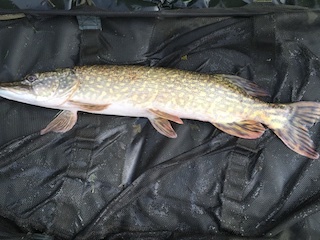 A friend of mine witnessed a few big Pike around spawning time and passed the information on to me. 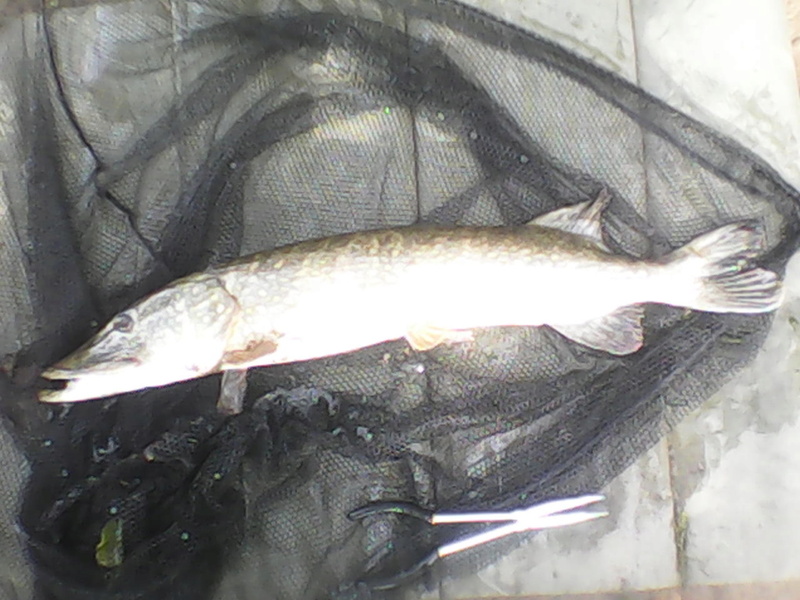 Hopefully I'll be able to benefit from the lack of Pike anglers this winter. The water certainly has the bait fish for the predators to grow big so fingers crossed. I've had a couple of morning sessions so far, adopting a mobile approach and managed a few fish but nothing of size yet with the best being a couple of ounces short of 10Lbs. 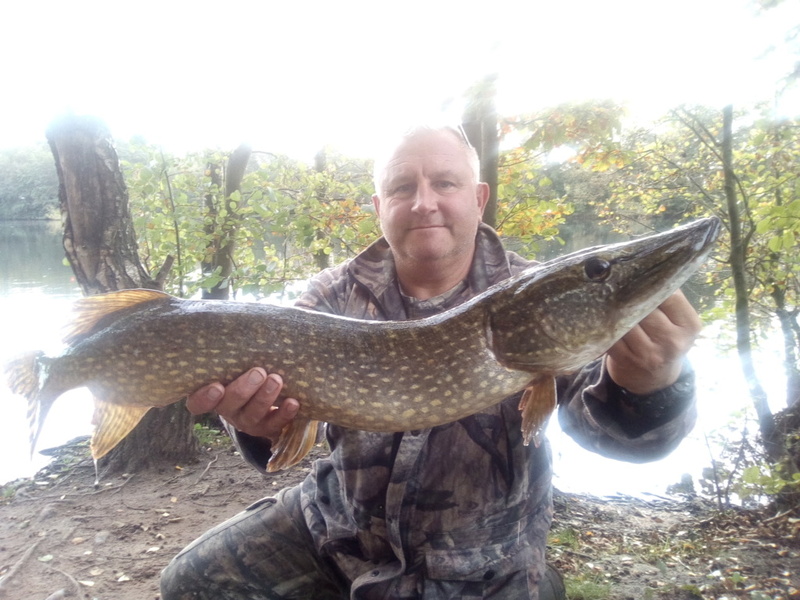 David Wynne wrote: I'll be targeting a water this winter that is very lightly Pike fished and has the potential to throw up a surprise or two. A friend of mine witnessed a few big Pike around spawning time and passed the information on to me. 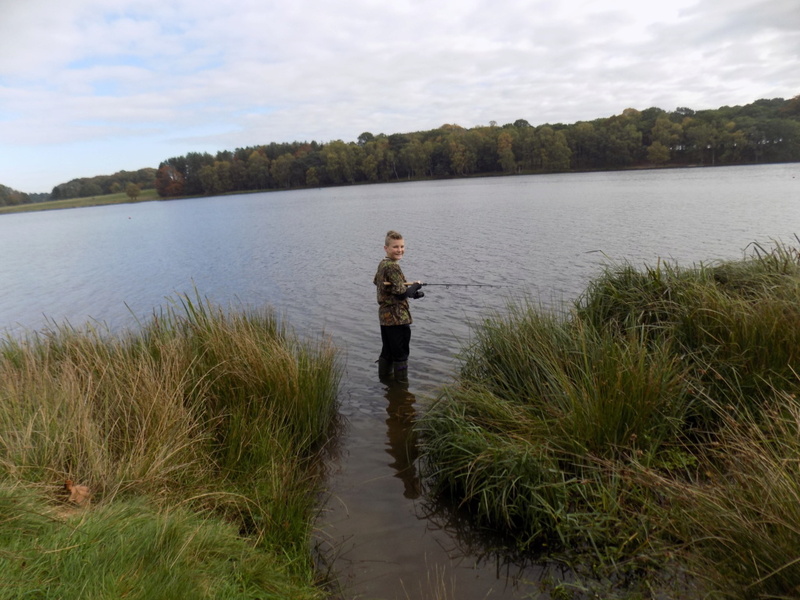 Hopefully I'll be able to benefit from the lack of Pike anglers this winter. The water certainly has the bait fish for the predators to grow big so fingers crossed. well had 2 trips so far this season 2 new waters and had a fish both times, nothing big (8.1/2 best), but nice to catch from a new water. 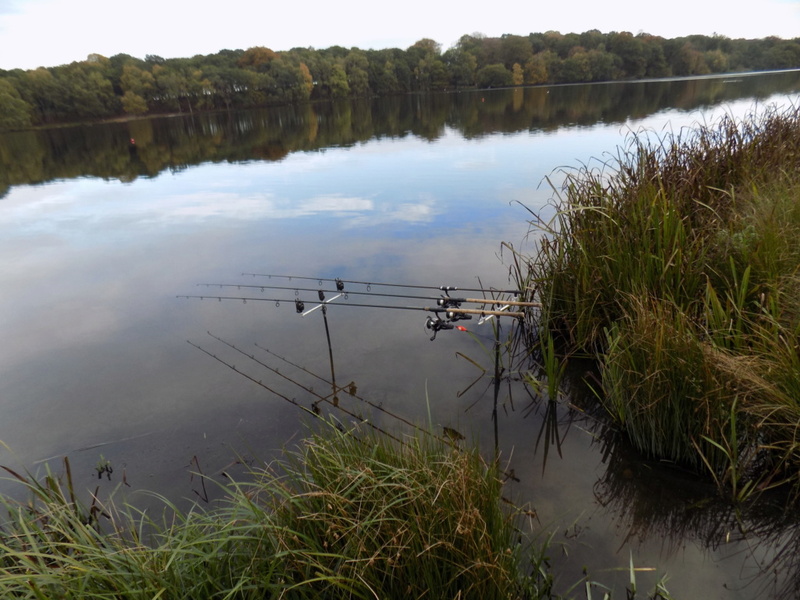 Had a trip out yesterday only managed 1 but it was the 1st double of the season at 10.5lbs. 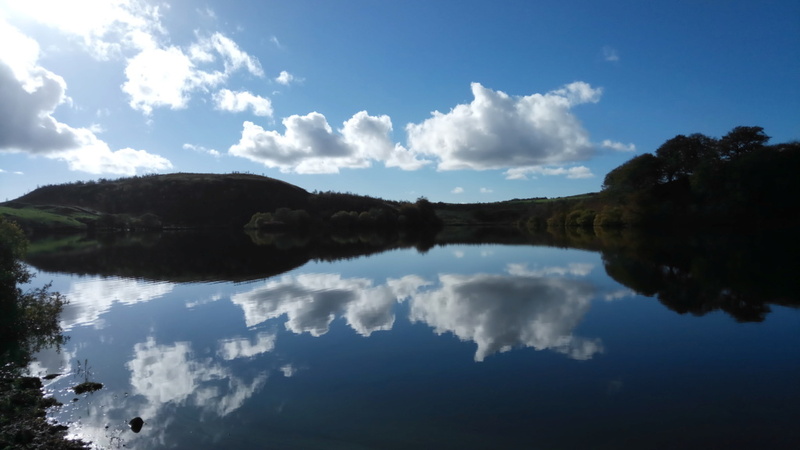 Dont mind slower fishing with views like this though. Nice fish nice scenery. 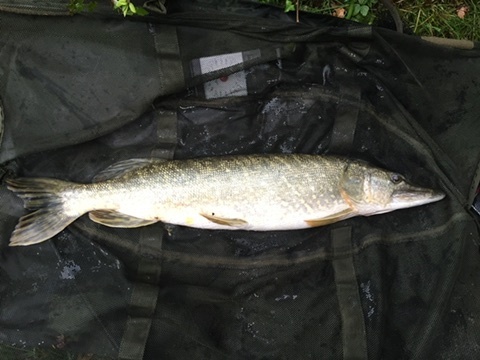 I got a phone call this morning my mate had he's first 20 of the season in the same swim I was fishing last week. I am off fishing to Scotland for three days this week hoping to do well. Unlucky Stubbo, can be a moody water that one at times.